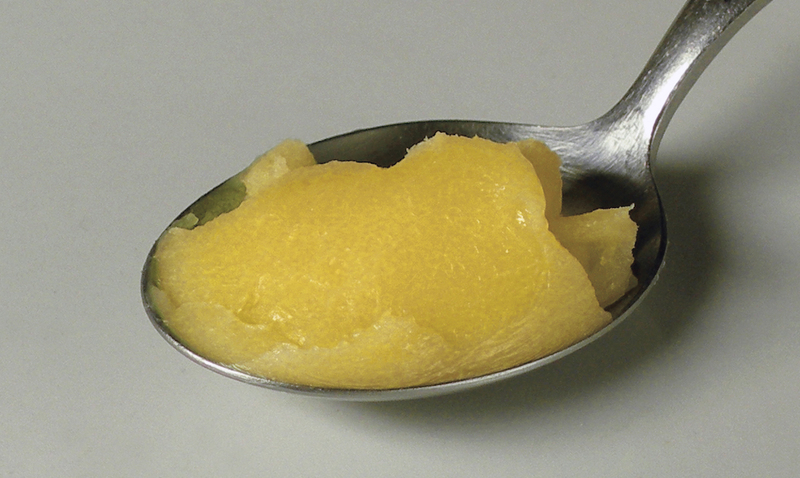 Lately, “desi ghee” has been labeled as nonhealthy as it contains saturated fats. However, it has amazing health benefits. It contains vitamin K which helps in improving bone health and prevents tooth decay. Ghee keeps joints and connective tissues lubricated, boosts immunity and maintain eye health (due to vitamin A), boosts energy levels, reduces inflammation (due to presence of butyric acid) and keeps skin mostuirised for longer periods. « What should you eat to improve your eyesight?